Four people in Minnesota have been sickened in the deadly Salmonella outbreak linked to imported Maradol papayas. 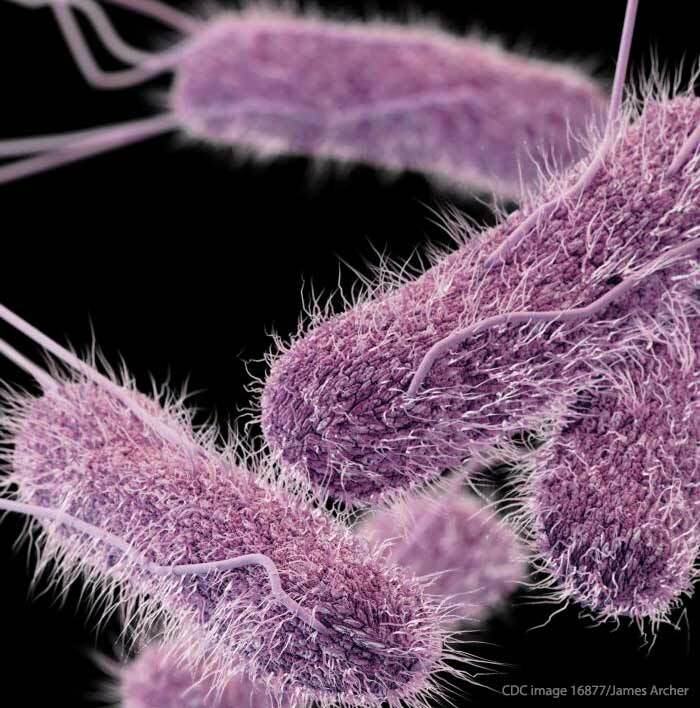 Nationwide, at least 210 people in 23 states are sick with eight different strains of Salmonella bacteria. The CDC and FDA are both investigating this outbreak. Many of those who are sick are female and of Hispanic origin. As of September 1, 2017, three farms in Mexico have been identified as growing and the shipping the contaminated fruit. There are actually three outbreaks of Salmonella infections linked to the papayas. The first outbreak, which was first identified by officials is Maryland, has sickened 201 people. The Salmonella strains in that outbreak are Thompson, Kiambu, Agona, and Gaminara. All of those sickened in Minnesota are part of that particular outbreak. Officials believe that the papayas responsible for this outbreak are from Carica de Campeche farm in Mexico. The third outbreak, which has sickened three people, is caused by Salmonella Newport and Infantis. Those papayas most likely came from Caraveo Produce in Tecomán, Mexico. People sickened in that outbreak live in Illinois, Massachusetts, and Michigan. While government officials say that all of the contaminated produce identified so far has either been removed from store shelves or is past its shelf life date, other farms and more produce may be involved. The CDC thinks that papayas from several other farms in Mexico may have been contaminated and may have sickened others. The FDA has increased import inspections and has put those three farms on import alert. Caraveo Produce and El Zapotanito produce is subject to detention without physical contamination And the Carica de Campeche farm has been added to an import alert. Sixty-five people have been hospitalized in this outbreak, which is much higher than the typical 22% hospitalization rate for Salmonella outbreaks. Officials have interviewed 158 people; the 65, or 41%, who have been hospitalized are part of that group. We don’t know why the hospitalization rate is so high. It could be because people are infected with multiple strains of Salmonella, or the bacteria could be very virulent. It’s also possible that the bacteria are antibiotic-resistant, which makes treating these infections more difficult. The symptoms of a Salmonella infection include nausea, vomiting, abdominal cramps, diarrhea that may be bloody, and a fever. People usually develop symptoms within 12 to 72 hours after eating food contaminated with the pathogenic bacteria. If you ate imported Maradol papayas and have experienced these symptoms, see your doctor. A Salmonella infection can have life-long health consequences, including high blood pressure, irritable bowel syndrome, and reactive arthritis. If you or a loved one have been sickened with a Salmonella infection after eating imported Maradol papayas, contact the lawyers from our experienced legal team for help at 1-888-377-8900. The Minnesota law firm of Pritzker Hageman helps people throughout the country who have been sickened by contaminated food such as contaminated produce protect their legal rights, and get justice and compensation. Our lawyers represent patients and the families of children sickened with bacterial infections in personal injury and wrongful death lawsuits against growers, distributors, retailers, food producers, food processors, restaurants, schools, and others. Attorney Fred Pritzker and his experienced legal team recently won $7.5 million for young client whose kidneys failed because of hemolytic uremic syndrome after an E. coli infection. Class action lawsuits may not be appropriate for outbreak victims because the cases are unique.